"The cross...is not knowledge we ask young people to possess, but a way of experiencing the action of God, a way of encountering God in the depths of their very existence, alongside their deepest pains and yearnings. 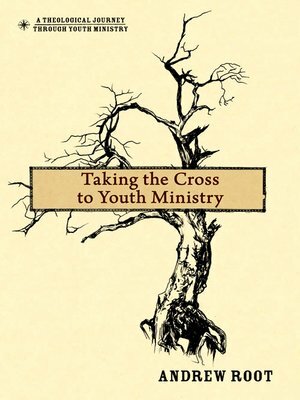 Our job in youth ministry is not to convince kids that they are made clean by the blood of the cross, but to invite them to seek for God amid their yearning, brokenness, and deepest questions. To find themselves forgiven and set free by encountering the God of the cross next to their impossibilities."